PEEL Regional Police’s investigators from the 21 Division Criminal Investigation Bureau are seeking the public’s assistance in locating a missing 40-year-old male, Himat Singh. 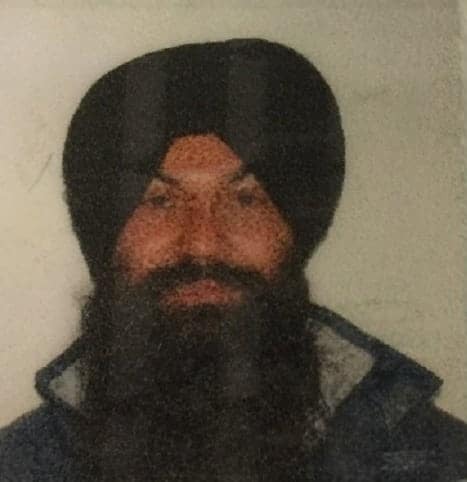 Himat Singh was last seen on Sunday, September 2 at a Sikh Temple in the area of Dixie Road and Derry Road in the City of Mississauga. Himat Singh is described as a South Asian male, with a light complexion, medium build, grey and black full beard. He wears a turban and was last seen wearing a traditional Indian pant suit. Police and family are concerned for his well-being and safety as he is new to the country and speaks limited English.